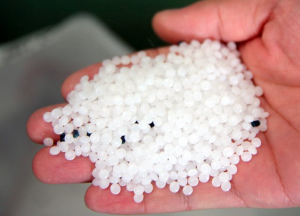 Polypropylene is rugged and unusually resistant to many chemical solvents, bases and acids. Polyethylene is somewhat softer and more flexible than polypropylene. For more extreme environments polyester (PET) or polybutylene terephthalate (PBT) blends may be required. Polytetrafluoroethylene (PTFE) offers both anti-stick and high temperatures features, but is only available in expanded mesh form in narrower roll widths. Huaxing Nets provide netting made by all kinds of first class materials for various industrials.